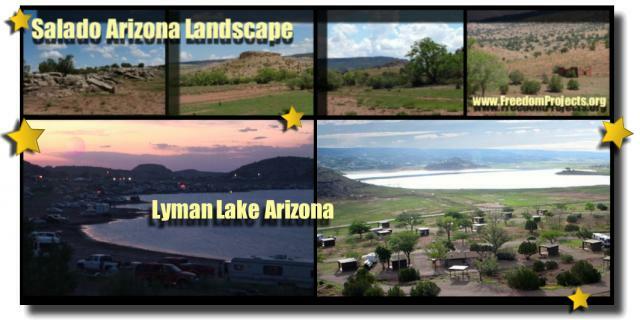 A Lake and Airport both are about 5 miles from this property..
Full Time Living at Gypsy Horse Ranch. Time Shared Gypsy Horse Ranch. A Resort you can live at full time or part time. How to make money on time shares? Buy Wholesale... Most sell for $10,000 to $15,000 per week of ownership. A Resort unit can be built for as low as ( $1000 per week)= $50,000 and sell for ($10,000 per week )=$500,000.